During the financial results briefing for FY 2018, Nintendo President Shuntaro Furukawa has confirmed that Nintendo aims to launch the Super Mario Movie by 2022. 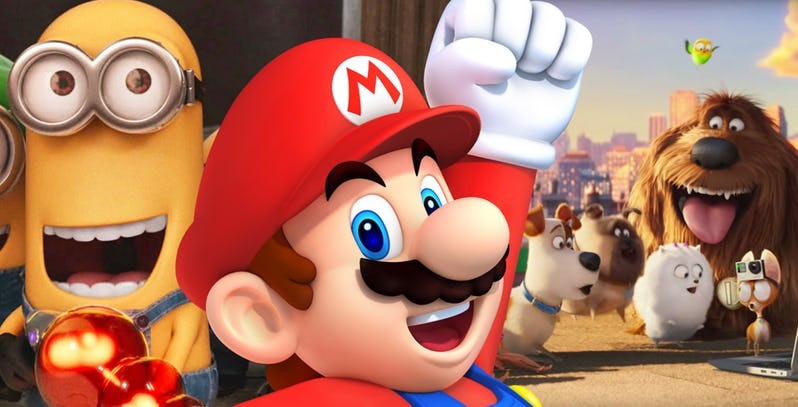 The Super Mario Movie is currently being co-produced by Illumination Entertainment and Nintendo spearheaded by Chris Meledandri, Founder and CEO of Illumination, and Shigeru Miyamoto. Alongside the above announcement, Furukawa also reconfirmed that the Super Nintendo World at Universal Studios Japan will open its gates to the public by 2020 to coincide with the Tokyo Olympics.